Six thousand years before Tut was king in Egypt, people came for the very first time to live at the northwest corner of Lake Minong on the body of water we know today as Thunder Bay. 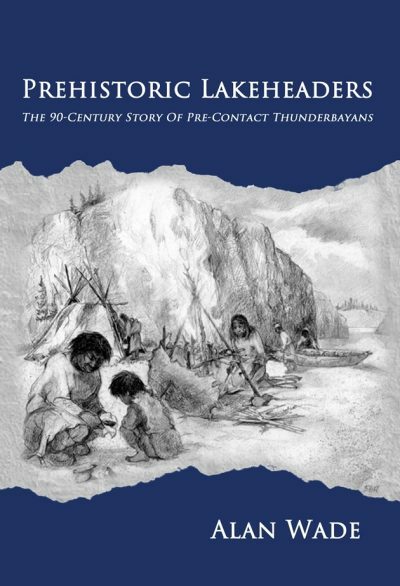 This first community of Lakeheaders, the Stone Tool Thunderbayans, migrated from the American Midwest after global warming had melted the glacier that once covered northwestern Ontario and most of the Northern Hemisphere. This sweet, fun, modern folktale, takes a look at being different, and being happy. 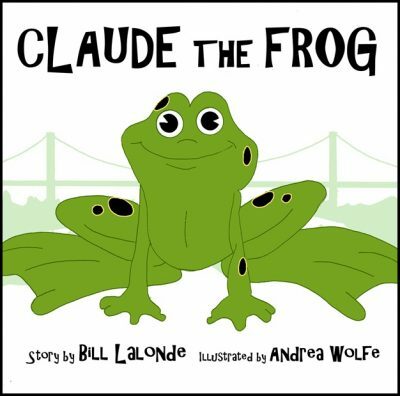 Claude is a special frog. While growing up, the other frogs would tease him and didn’t like playing games with him. Claude didn’t let their teasing get him down because his mother told him that someday he would find his happy place. One day Claude overhears some picnickers talking, and he knew what he should do. Saying goodbye to his parents, he sets off to find his destiny.We are all here for a purpose. We are more than enough. We just need to believe it. The Universe is alive. It requires living, biological organisms to grow and reproduce itself. Life is evolving, ordered information that resides not only in all organisms but also at the surface of the universe. Humans are advanced forms of living information carriers. 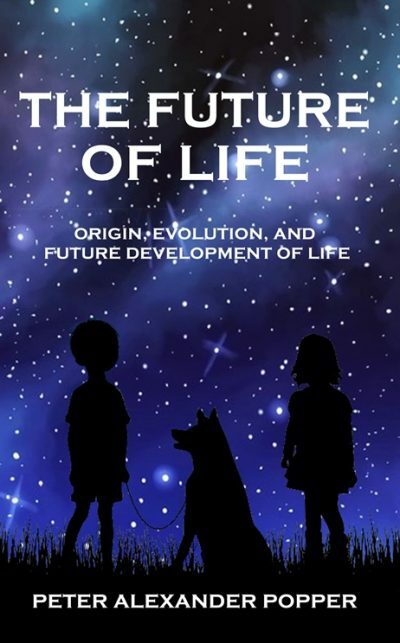 If we wish to survive and to contribute to the living universe we must protect and advance life. This could be best achieved by expanding peacefully into our galaxy and beyond, while we learn to better understand and work together with other advanced species on our planet. The Milky Way is our playground. Today’s blog post is a guest post from Dave Chesson of Kindlepreneur.com. Dave has a passion for books and specializes in Kindle e-book marketing. If you ask a group of authors about the things they are most excited about, you’re unlikely to hear the words ‘author bio’ at any point. For many, the author bio is simply a chore to tick off the list, about as exciting as signing up for an email address or deleting messages from our inbox. While understandable, this viewpoint is massively mistaken. Our author bio is a unique chance to creatively express ourselves as writers and speak directly to our fans. So why exactly does an author bio matter, and why should you spend time making it awesome? 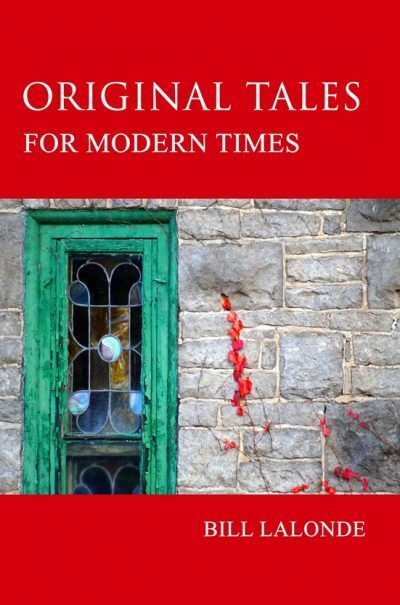 Betty Cunningham and her new book Out of Mirror Lake have been featured in an article by Kevin Woodhouse from The Suburban – Quebec’s largest English weekly newspaper. Congratulations Betty! 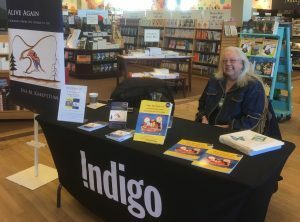 Eva and Abe Kakepetum held a very successful book signing at Chapters in Thunder Bay Ontario! Copies of Alive Again and First Nations Life were almost sold out. Stay tuned for book #3. As an author, your web-site can be the center hub of your on-line platform. Everything else links back to it. It’s also the one place that you can clearly communicate your brand to the world. Your website can have an image of your book cover, links to your book on Amazon, links to your social media accounts and the all important Blog. Odds are that if you are a writer, you’ll want to write often and about many topics. A Blog is the perfect forum to share your writing with the world so people can get to know you and your writing. The good news is that today’s websites are simple and functional. A simple free website with a home page, contact page and Blog are all that most writers need. If you ever considered having your own website but wondered exactly how to make one, you are in luck. The video below is 26 minutes long and shows every step required to make a Free WordPress website. As always, if you would like help setting up your website so you can focus on the writing, we are here to help. 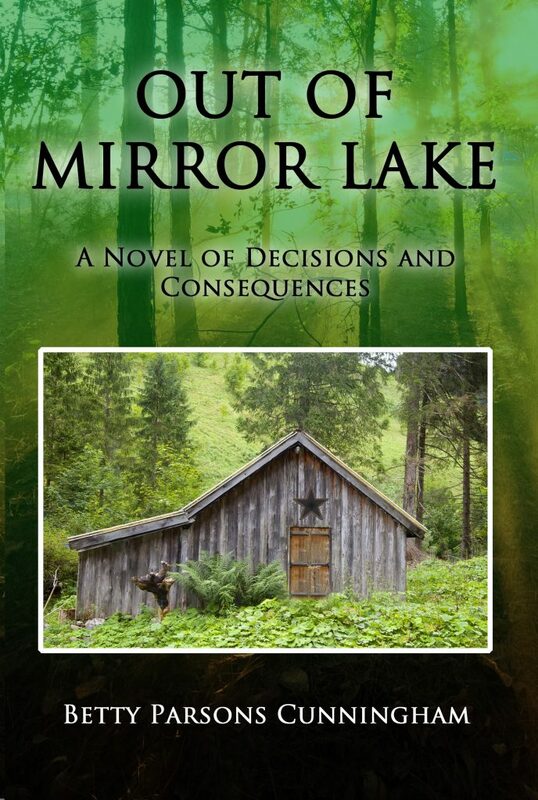 Just Released : Out of Mirror lake by Betty Cunningham. 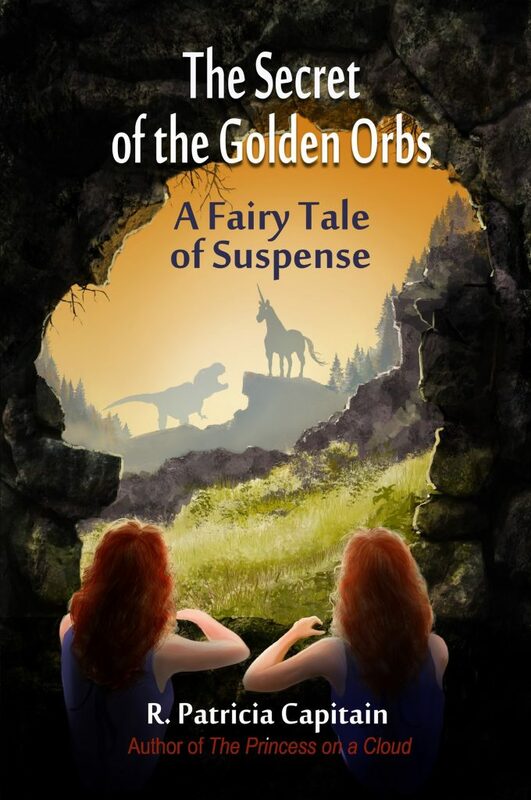 Just Released: The Secret of the Golden Orbs by R. Patricia Capitain, Book 2 of The de la Montagne Trilogy.